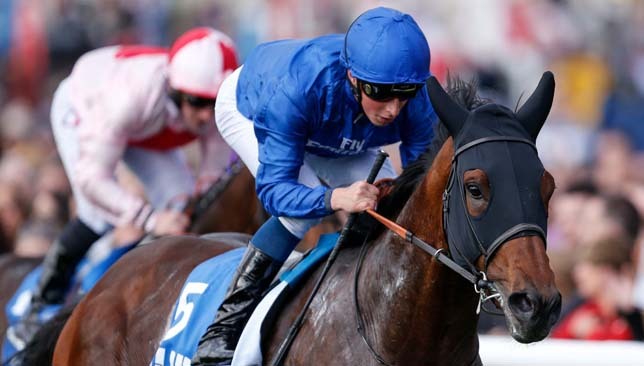 Zakouski could take a big leap in class after he featured among 20 entries for Wednesday’s Craven Stakes at Newmarket. 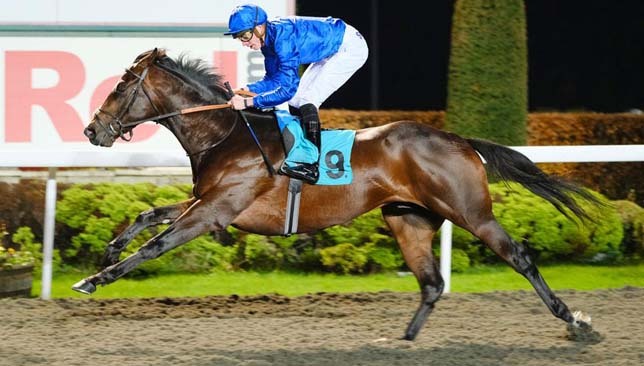 Winx is all set for her anticipated swansong in the Longines Queen Elizabeth Stakes this weekend, despite providing a touch of pre-race drama after her final gallop. Chris Waller’s all-conquering mare will bid for her 33rd successive victory – and 25th Group One – when she runs in what is expected to be the last race of her record-breaking career at Randwick on Saturday. The seven-year-old pride of Australia caused connections brief consternation, though, when she kicked out at railings – leaving a hole in an advertising sign – after her Rosehill track exercise on Thursday. She then had to be cleared by veterinary checks, and a statement was later posted on the Racing New South Wales website – allaying any fears of injury. It read: “Racing NSW official veterinarian Dr James Mizzi and stable veterinarian Dr Ross Alexander this morning conducted a detailed lameness examination of Winx following the mare kicking out in the mounting enclosure at Rosehill Gardens and her hind legs making contact with a sponsor sign attached to a gate. It was a moment of concern her trainer could happily have done without, but Waller believes Winx’s behaviour also proves her well-being. He said: “As you can see, she’s a horse – they’re unpredictable – but she’s very well, very fresh, very bright, ready to go. “Obviously it’s a big morning with a lot of cameras and people everywhere – and they can get a bit fresh from time to time. 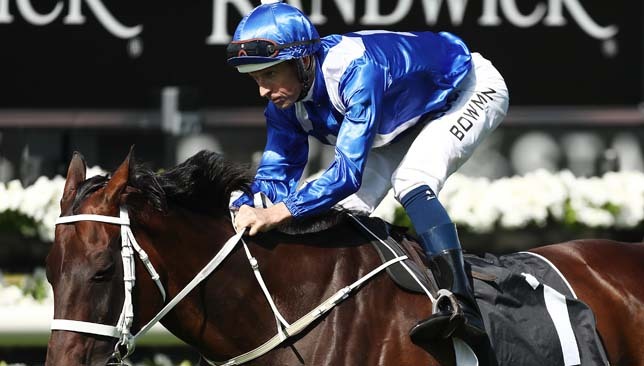 Waller had taken Winx’s earmuffs off after her gallop, under regular big-race jockey Hugh Bowman – a move that might have contributed to her fractious manoeuvre in front of a large media contingent in Sydney. “I shouldn’t have taken the earmuffs off this morning,” he said. “I just wanted to take them off so you could all see her without the earphones. But as soon as I did, she could hear the clicking and the clacking – so I probably shouldn’t have done that.